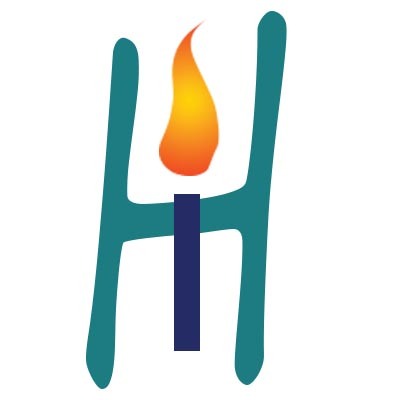 IgniteHope is a nonprofit dedicated to empowering those touched by cancer. We donate care packages, host socials at oncology units, and have free workshops for cancer fighters, caretakers, and survivors. We create unique hand-poured candles with inspirational messages hidden throughout the wax. Candles have a magic ability to warm our hearts and illuminate the darkness. As our candles burn, handwritten messages of love and support are discovered. These messages are all unique and written with the intention of bringing peace and hope to the person who has lit the candle. 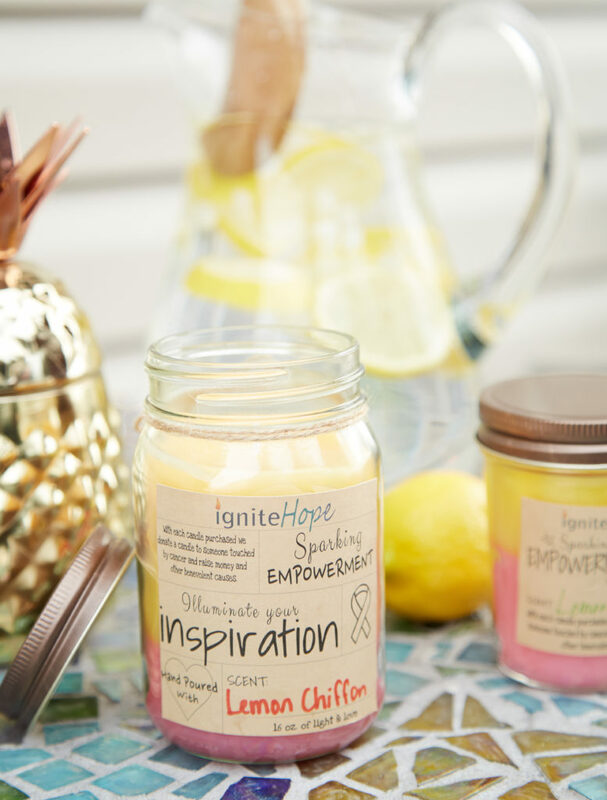 Purchasing one of our candles, cards, or bracelets helps us carry on our mission to bring empowerment to those impacted by cancer. 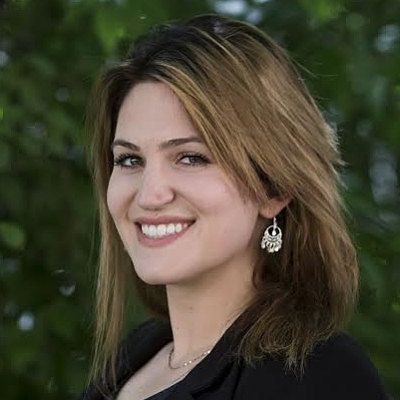 Our mission started when our founder and president , Jenna Lindman, wanted to help people undergoing cancer treatment. She is a cancer survivor of 3 years and wanted to make a difference in the lives of people going through the same thing she did. 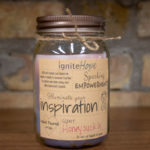 Through this she created IgniteHope, a nonprofit that donates candles with inspiring and uplifting messages hidden in the wax to cancer survivors. IgniteHope sends out care packages, hosts socials at oncology units, and hosts free workshop for cancer warriors. All of us have come together to do one thing, and that is Empowerment!